What are the best mudra books? When I was writing THE DAILY MEDITATION’s ultimate guide to mudras I read through all the best books on mudras. As you may know, mudras are symbolic gestures involving the body. 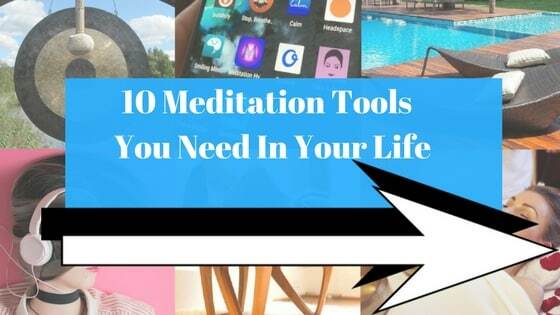 They are powerful tools for spiritual development and health. There are hundreds of different mudras and they spread across different religions, including Hinduism, Buddhism, and yoga. Learning mudras is an excellent way to advance your spiritual practice and health. But what is the best mudra book to learn from? 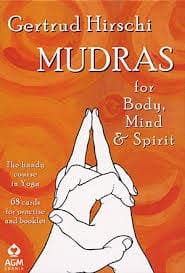 I often refer to this mudra book when teaching mudras. This is full of the mudras from yoga. What makes this one of the best mudra books in the world is the quality of the illustrations. There are 82 illustrations of different mudras. They show you precisely how to perform the mudra correctly. And there are easy-to-follow guides to using mudras in your everyday life. This book is a visual powerhouse. What makes it one of the best mudra books is that it’s full of beautiful photos. It has over TWO HUNDRED photographs of specific hand mudras. It’s worth picking up a copy just for the photos. On top of that you’ll find an excellent read about the importance of hand mudras, along with extensive guides to how to use different mudras. It covers mudras from Hinduism, including mudras used in yoga and Indian spiritual dance. 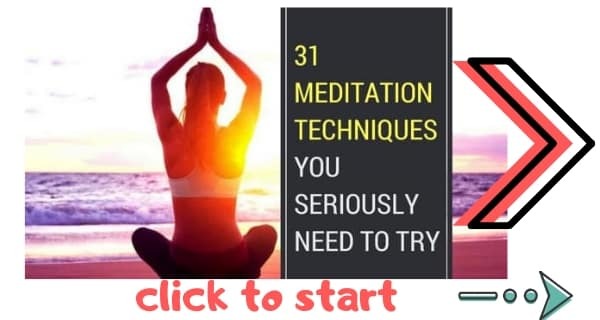 The mudras are covered in detail and the authors tell you about the spiritual and cultural significance of the mudras while also making them accessible to newcomers. For each mudra you will see a general description, instructions, “application” of the mudras, and notes on the health benefits that each mudra offers. For me, I enjoy this book because it is presented so cleanly and clearly. Basically, with Mudras for Body, Mind and Spirit you get 62 different illustrated cards. The cards show you the hand gestures for you to copy. On the back of the cards you get details on the mudra along with a meditation. My favorite exercise to do with this set is to shuffle the cards and randomly pick a mudra and meditation. I find that when I do this I start practicing mudras that I’ve not used in a while. This is the best mudra book if you’re looking for something a little fun and educational, Mudra For Body, Mind And Spirit is a great choice. If you love healing mudras you’ll want to read THE DAILY MEDITATION’s article, 10 Sacred Mudras To Cleanse Mind, Body And Spirit. 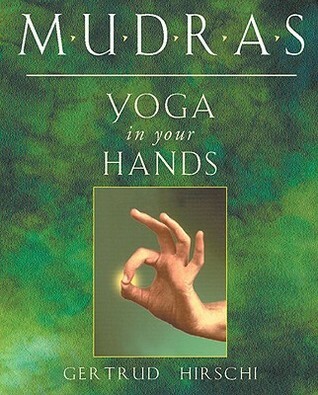 The Healing Power Of Mudras is a solid, comprehensive guide to performing and using mudras. It is especially good if you want to use mudras to heal. What makes this book different is the fact that it talks about how mudras have been used in martial arts, dance and other areas. 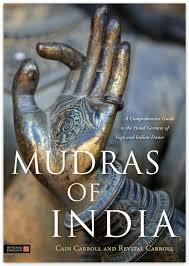 This gives you a fascinating look into the history of mudras. There’s also a fascinating section on how to combine mudras with colours and music for an enhanced experience. It’s probably worth mentioning that this is also the least expensive product on this list at $10.86. Definitely the best mudra book if you’re on a budget. But why is one of the best mudra books so… cheap?! Well it is substantially shorter than some of the other books on the list. It weighs in at just over 100 pages, which is very thin. So be aware that you will be getting a diluted product with this, but it’s still pretty solid. Read my favorite mantra books. 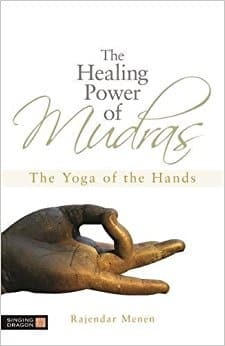 What’s your best book on mudras? This is truly resourceful. In a day and age when spirituality is on sale everywhere, all it takes to achieve the highest levels of human potential is to glean through the wisdom presented in these books and more like these, if there are any, and to practice them as instructed and carry on with life. A blissful one, of course! I hope more and more people make these books part of their collection and save their their $$$ in attending “kriyas” offered all around. 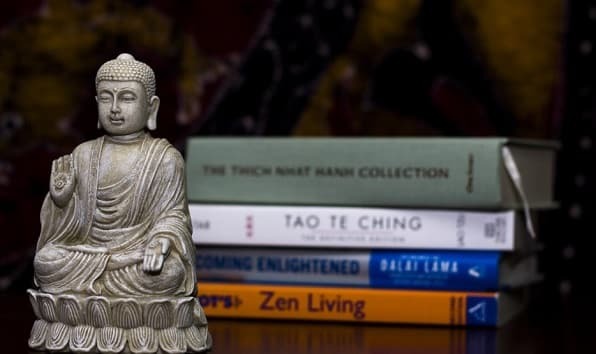 Honestly, there is nothing more that these expensive gurus offer than what has been said in these books to attain moksha (becoming the Buddha).